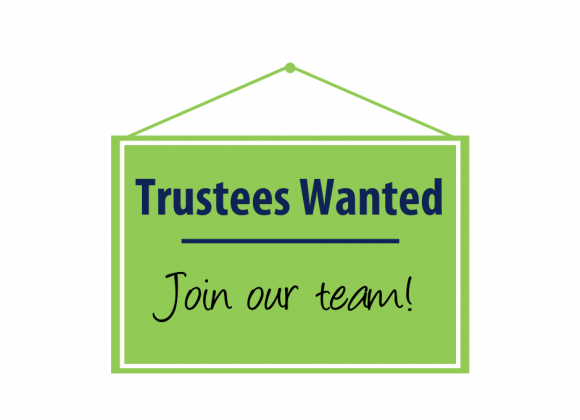 We are looking for a volunteer trustee to take over as our treasurer be to maintain an overview of the charity’s financial affairs, ensure our financial viability and that proper financial records and procedures are maintained. 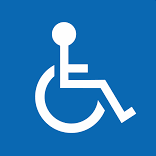 We are looking for volunteers to join our board of trustees and complement the skills of our existing board members, especially if you have skills, knowledge and expertise in Fundraising & Events, Communications and Facilities Management. 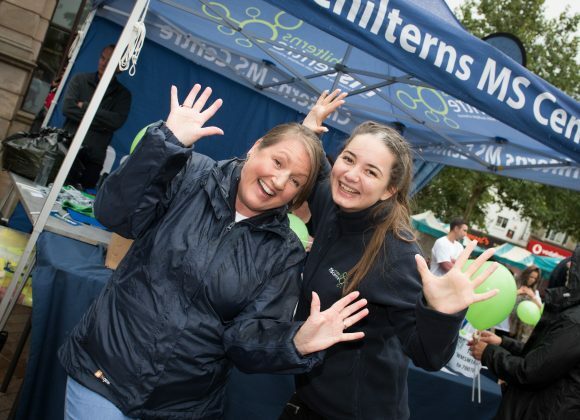 We want a Fundraising & Comms Coordinator to join our busy, dynamic and friendly team to help us raise our income target of just under £1 million. It's a great first role in Fundraising. 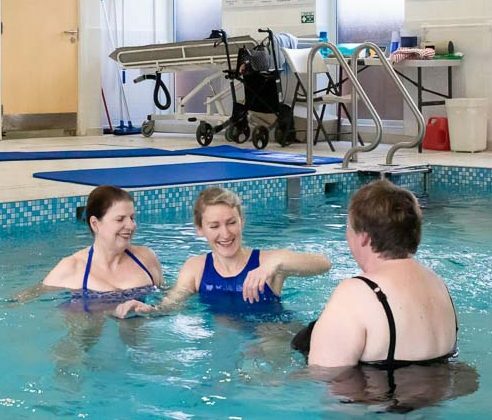 We are looking for an experienced Physiotherapist to deliver aqua therapy and exercise classes to people with muscular skeletal and/or neurological conditions at Oakwood Wellbeing.